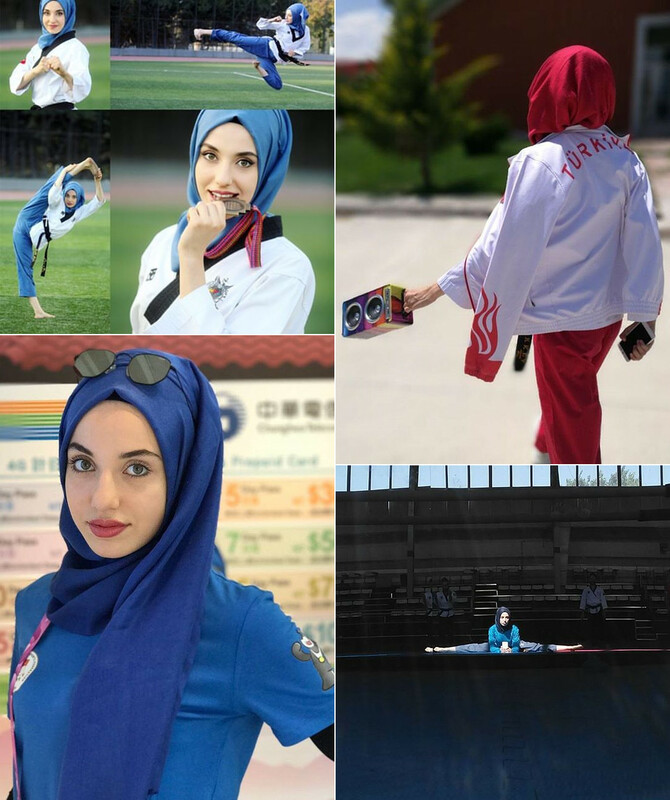 Home » KÜBRA DAĞLI | Taekwondo Motivation! 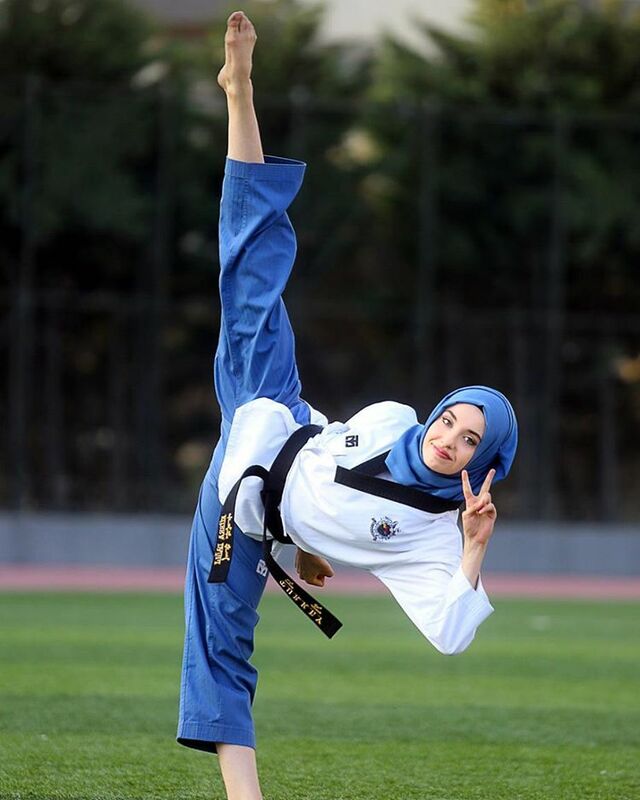 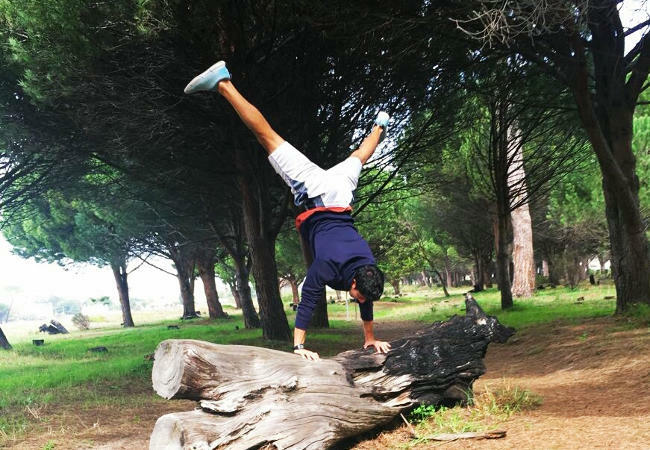 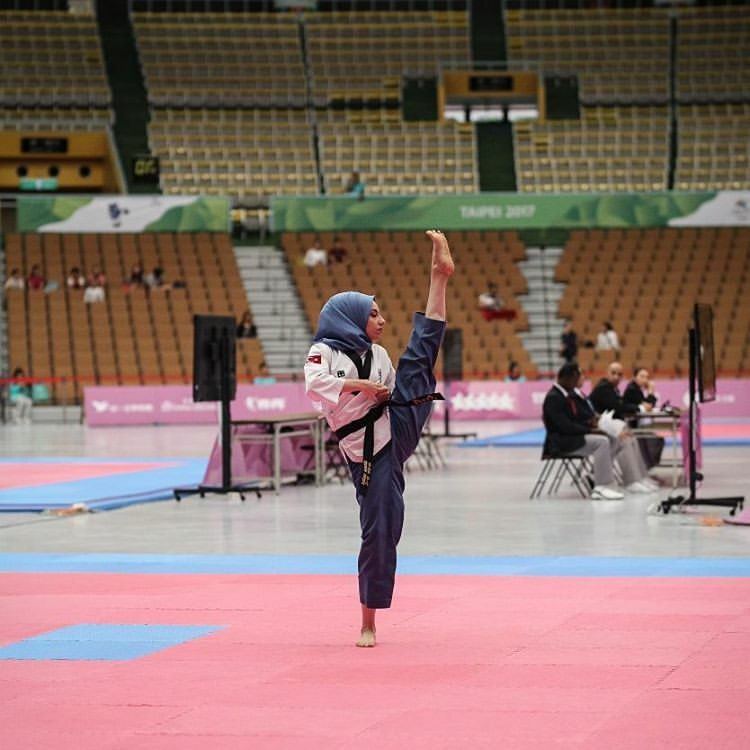 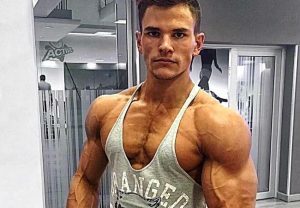 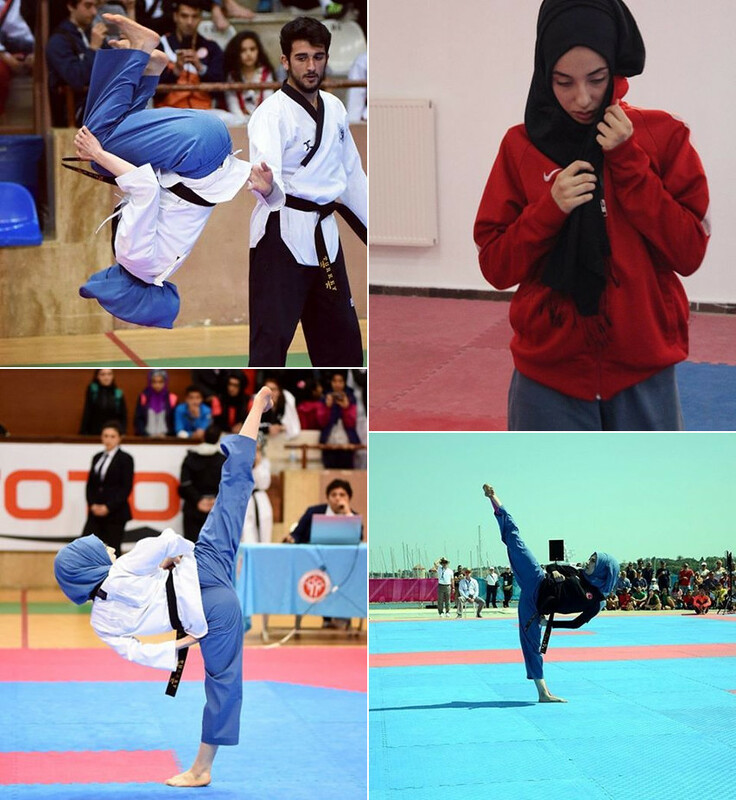 KÜBRA DAĞLI is an incredible Turkish Taekwondo athlete. 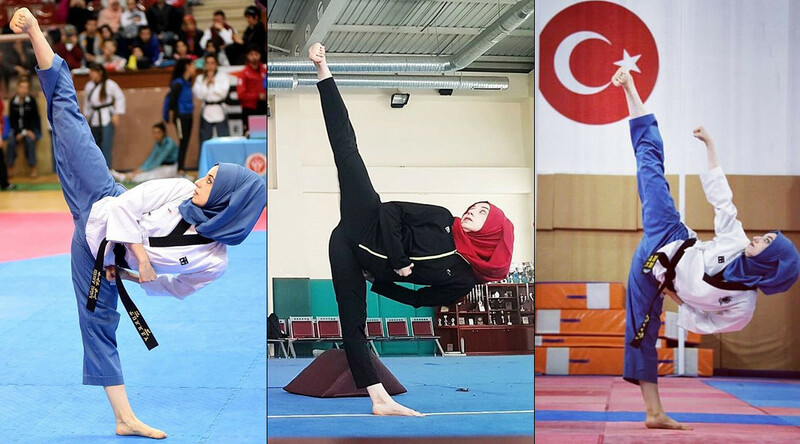 She shows some of her impressive skills and flexibility in a few of her videos below!